My Banana & Avocado Smoothie Recipe in memory of the gorgeous 31C British weather! For further information on how Elle Rock Nutritional Therapy can support you please head to services or contact us. Follow on Facebook, Instagram and Twitter for regular updates on upcoming events, meal ideas and other information. 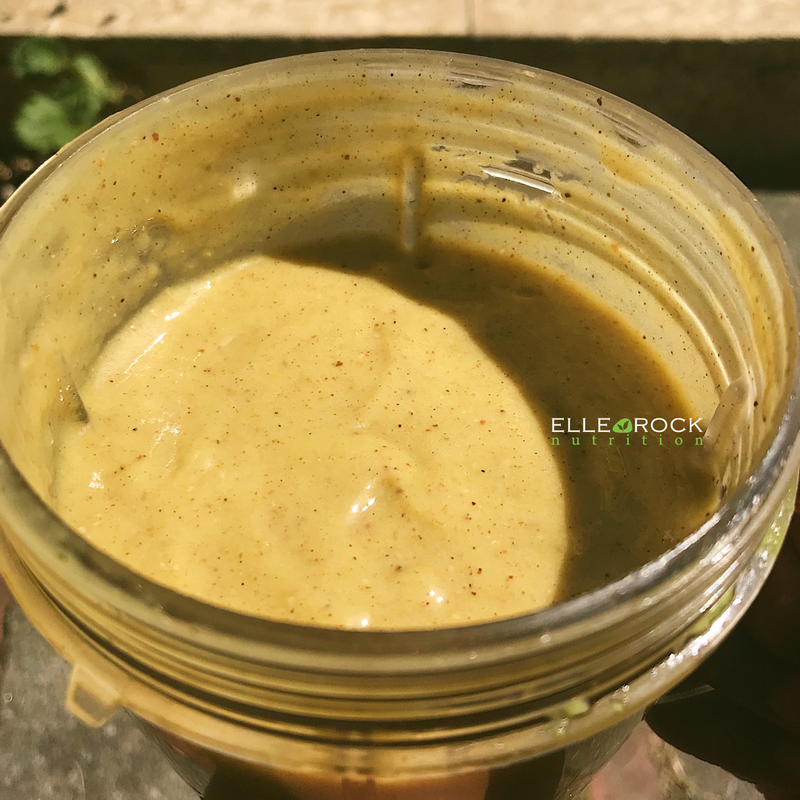 © Rochelle Logan-Rodgers and ELLE ROCK NUTRITION, 2018. Unauthorised use and/or duplication of this material without express and written permission from this site’s author and/or owner is strictly prohibited. 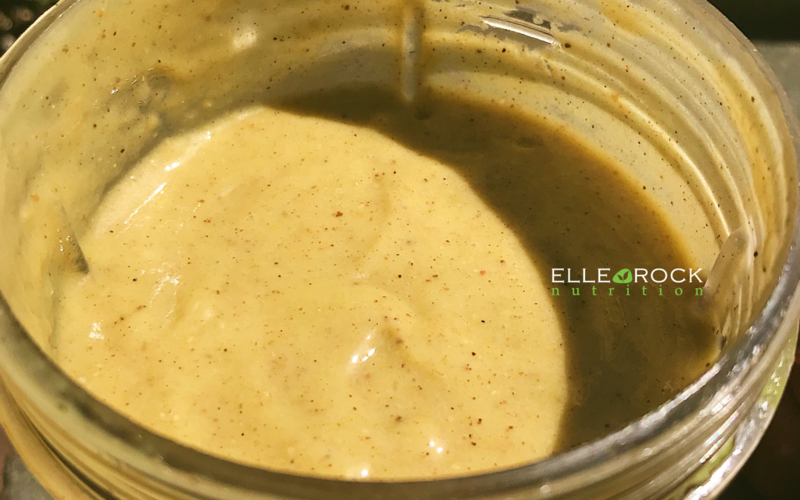 Excerpts and links may be used, provided that full and clear credit is given to Rochelle Logan-Rodgers and ELLE ROCK NUTRITION with appropriate and specific direction to the original content. Disclaimer: The articles, posts and other content on this website or any other social media platform does not provide medical advice, professional diagnosis or treatment. Suggestions provided will be for general information and educational purposes only. It should not be treated as a substitute for the medical advice or the professional care of your own doctor or any other qualified healthcare professional. Consult a qualified health professional regarding health conditions or concerns, and before starting a new diet or health program.